Hanging out with Marisa and Speaker of the House Nancy Pelosi. A few weeks after the shortness of breath episode in Long Beach, while sitting in a plane that was descending into San Antonio International Airport, I again struggled to catch my breath. I felt fine the rest of the trip, but made an appointment with my doctor when I returned home. The doctor checked my vital signs, administered an electrocardiogram (EKG) test, and a cardiac stress test, which consists of the patient walking on a treadmill to determine if blood is flowing correctly through the heart during physical exertion. I passed all of the exams without difficulty, relieved that I wasn’t suffering from the same fate as my parents and my sister. The doctor explained that I might have issues related to anxiety as the symptoms are similar, but far less intense, to those of a heart attack. I was ultimately diagnosed with a form of anxiety that causes a rapid heartbeat, sweating, chest pain, nausea, and numbness. The disorder can be hereditary or caused by environmental factors such as stressful life events and life transitions. For nearly a year, I had been masking the grief of my mom’s loss by working incessantly and grappling with some of my siblings on settling the estate. Doctors were sure that my episodes were not the result of genetics. They were caused by the life-changing events related to my mom. The doctors assured me that I could manage my condition by participating in a few group and individual sessions with a therapist, and taking small doses of anxiety medication. I took stock of my life, and like everything else I did, I put all my being into the treatment to quickly resolve the issues. Despite the scare, I returned to my hectic schedule. Armed with the tools to manage the void caused by my mom’s passing, I focused my energy to finally disposing of the failure demons and achieving professional success once and for all. Determined to move up in the company, I worked harder at the office, continued representing Comcast at national Latino events, and dedicated precious extra time to making an impression on corporate honchos at the Executive Leadership Forum. In 2005, my leadership forum teammates selected me to present our group project to the chairman of the board and the company’s top executives. My presentation was a hit. Before long, opportunities to demonstrate my talents and commitment to the company came quickly and regularly. I soon had the chance to make a big contribution on a national conference call with corporate bigwigs. I offered to help Comcast secure a franchise in Houston, Texas, by introducing top company executives to the vice mayor of the fourth largest city in the country. Houston’s vice mayor was an emerging national Latina leader who I met during my travels on behalf of the company. I scheduled a lunch meeting and traveled to Houston to make the introduction personally. After months of negotiations, Comcast won the contract with the vice mayor’s support. That summer, I was chosen to lead a meeting in Washington, D.C. with the chairman of the company and a high-ranking member of the U.S. House of Representatives Energy & Commerce Committee with whom I had a solid working relationship. The veteran California congresswoman’s wood-paneled office had a high ceiling, luxurious drapes, and photos of her with our nation’s leaders. California and American flags framed her large oak desk. The office was bigger than the first apartment Sandra and I lived in when we got married. During the meeting, I couldn’t help but think about how far I had come from the simple days at 48 Viewmont Avenue, the college failure, the dark years of aimlessly wandering through life, and the triumphant return to and graduation from San Jose State University. A few months later, I stood at the podium of the Fairmont Hotel in Dallas, Texas, to deliver brief comments on behalf of Comcast to a thousand Latino elected officials from throughout the country at the annual NALEO conference. It was the same gathering that, as a green and impressionable political staffer, inspired me to forge a career in politics nearly a decade earlier. 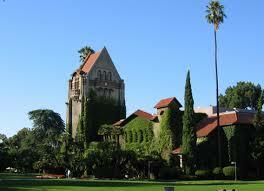 By the fall of 2006, I had been named vice president of local government affairs for Comcast in California. As vice president, I developed and managed the company’s local government relations initiatives and continued with my travels. Business trips included regular drives throughout California to visit and meet with the eight government affairs directors who reported to me. I also played a role as a company representative at political events across the state. On one such occasion, Marisa went with me to a fundraising event at the Los Altos Hills estate of a Silicon Valley executive where former President Bill Clinton was the featured speaker. 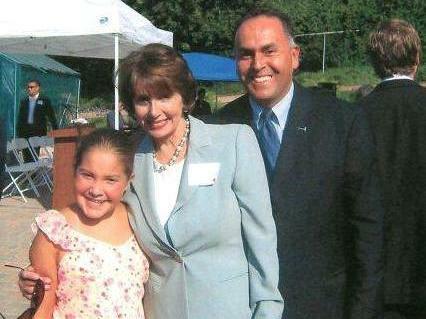 I beamed with pride when Marisa, just 12 years old, recognized and introduced herself to Nancy Pelosi, the first woman to be Speaker of the U.S. House of Representatives. Marisa shook President Clinton’s hand and we arranged a photo with Speaker Pelosi. It’s impossible to accurately portray how it felt that day to provide my daughter with the opportunity to meet a U.S. President and House Speaker. The failure demons that haunted me for so long were gradually fading away. 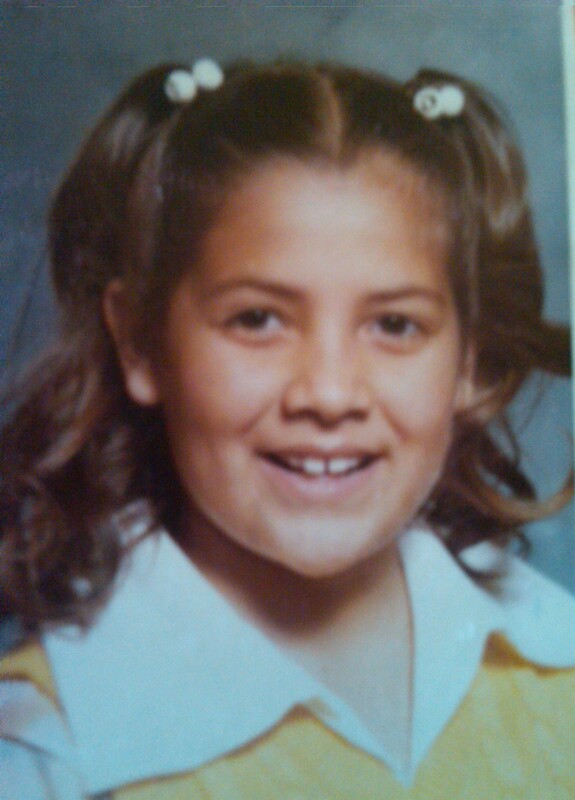 Sandra’s oldest sister Valerie was born in Fresno, California, in 1961, just before Fausto and Connie moved to San Jose. She was an only child for five years and thrived under the attention paid to her by her parents. She grew to be a strong-willed girl who did well in school and participated in the cheerleading squad in high school and graduated from college with a degree in computer science. She is a loyal sister who is always available to lend moral support. 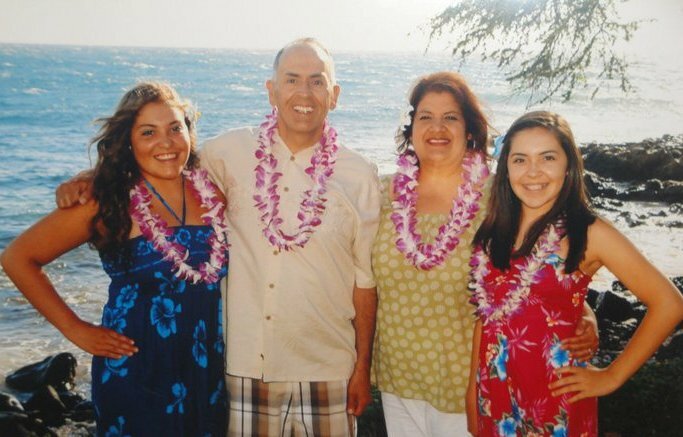 The birth of Kimberley, the third Peralta daughter, came three years after Sandra in 1969. Like her older sisters, Kimberley did well in the classroom and participated in after-school activities such as the marching band. Kimberley has a nurturing and faithful character who seeks compromise and accommodation whenever possible. She completed her college studies in business administration partly to help her father achieve the dream of having a businesswoman in the family. The youngest of the Peralta clan from Silver Creek High School is Shelley, born exactly ten years after Valerie on December 28, 1971. Shelley, who earned her college degree in social work, is unassumingly intelligent, yet boisterous and independent with a fiery spirit that can be witty in one instance and cynical the next. All four sisters have one trait in common: they are intensely loyal to their own individual families, and to each other, their parents, and extended family and friends. Once Sandra and I started dating on a regular basis, I realized that acceptance to the family required developing a relationship with each sister on a one-on-one basis in addition to building trust with Sandra’s parents. Although this was a tall order for a young man mired in his failures and ambiguous future, my upbringing centered on respect and integrity and my accommodating personality, not to mention my absolute adoration of Sandra, set the foundation for my relationship with the Peralta family. My relationship with Mr. Peralta seemed to begin almost instantaneously one Sunday over a beer when I told him that my grandmother Joaquina was born in Sahuaripa, a village just over the mountains from his hometown; seventy kilometers as the bird flies, but an eight-hour drive through the rugged mountains of Sonora, Mexico. Although my Spanish is about as good as his English, we hit it off right away. Sandra had to drive me home that day because I drank a few too many beers and participated in my fair share of storytelling. With Mrs. Peralta, I learned quickly that I would earn trust and acceptance by respecting her home and her daughters, which, with the exception of one early verbal scrap with Shelley, I was able to accomplish soon after I started to frequently visit Santiago Avenue. Valerie had been married for several months before Sandra made that birthday cake for me, so she wasn’t living at the house on Santiago Avenue when I started to see Sandra regularly. My relationship with Valerie has always been one based on respect, understanding, and acceptance of one another. Kimberley and Shelley are my de facto little sisters, I served as an open ear to listen to their adolescent problems when they were younger and still provide counsel to them as adults. Due to our similar accommodating personalities, Kimberley and I always got along just fine, and although Shelley and I had that early altercation, we grew to admire and care for each other as siblings sharing the qualities of a quick wit and a sarcastic tongue. 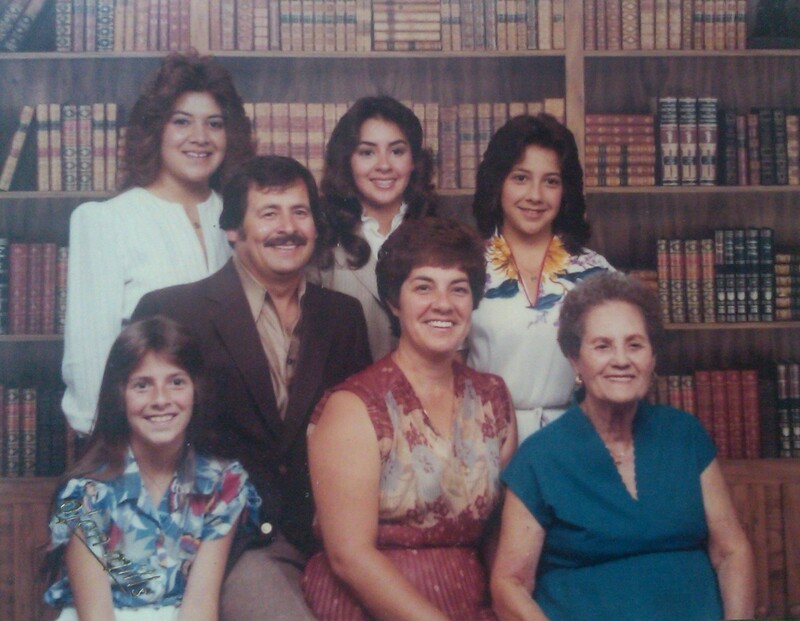 Over the years, I also developed deep and strong relationships with the Peralta girls’ husbands. Valerie’s husband Eddie Velez and I became close as we were the “big brothers” who sometimes worked with Mr. Peralta on side jobs to make extra money and helped each other with household projects. He’s the handyman of the group, so he’s always available to help with a bad electrical fuse, cable TV connection, or nagging computer problem. Both of us are loyal San Francisco Giants and 49ers fans, so baseball and football seasons always prove to be fun. 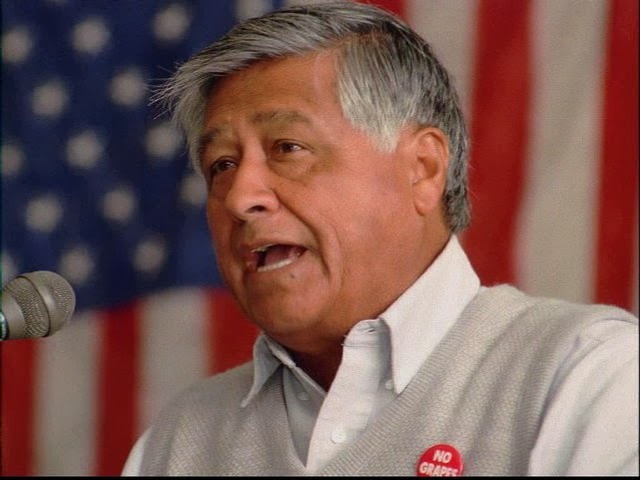 When Kimberley and her husband Miguel Rocha were dating in college, she turned to me often for advice, and once I got to know Miguel, we soon learned that we both shared the same intense ambition of achieving success at the highest level possible, he as a businessman and I in politics. I love picking his brain and sharing ideas on how we could come up with a successful business plan or two. We’re both natural salesmen (some would say bullshitters) and I’m sure it’s hilarious watching us trying to sell each other on an idea. 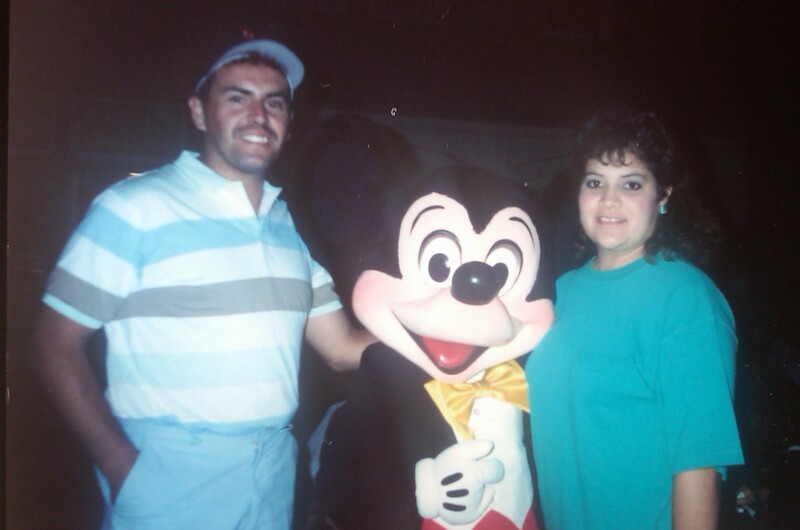 Shelley’s husband, Pancho Leyva, and I have a passion for sports, and in our younger days, we were a mischievous team when the beer started flowing. Perhaps our best time together was when he and I sat a few rows behind home plate at AT&T Park the night San Francisco Giants home run king Barry Bonds hit his 500th homerun against the Los Angeles Dodgers. I’ll never forget watching Pancho, the die-hard, blue-bleeding Dodger faithful, high-fiving Giants fans and enthusiastically waving an orange towel in recognition of Bonds’ historic achievement. I have a true affection for each of them, and together we are about as close as any four brothers could be. Sandra’s parents, her three sisters, and my three compadres would play a major role in the events that unfolded in the summer of 2010. Next Week: My relationship with Sandra continues to grow and I find the courage to ask her to get married.